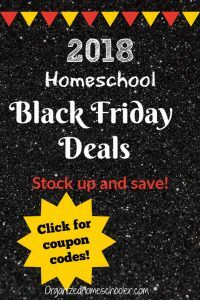 Adding holiday lessons and activities to our regularly scheduled curriculum is one way I keep my kids (and myself) motivated to get schoolwork done during the holidays. 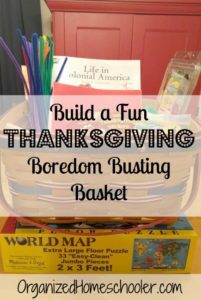 I start sprinkling these kid-friendly Thanksgiving activities into our school days about a week after Halloween. I teach almost solely these Thanksgiving lesson plans to my middle school kiddos the week of Thanksgiving. Somehow my kids minds doing school work if it is seasonally appropriate and fun. 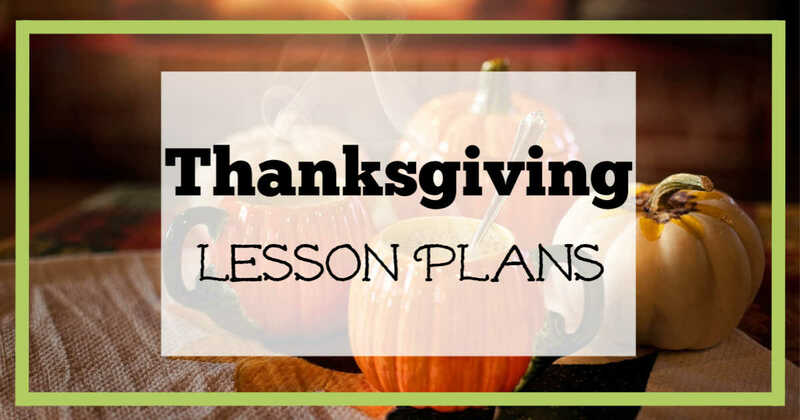 I searched the internet for activities that I am going to personally add to my Thanksgiving lesson plans and thought I would share them with all of you too. Just click on the heading to be taken to the appropriate activity. 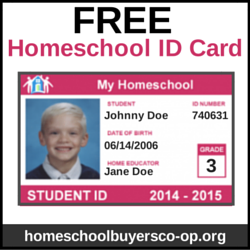 Share these with your friends so they can incorporate these ideas too! 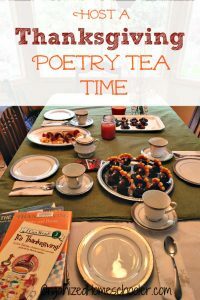 Hosting a Thanksgiving poetry tea time with friends and family is one of our favorite Thanksgiving traditions. I like to do this at least a week in advance of Thanksgiving to kick-off the holiday with a little bit of delicious treats, beautiful imagery, and a calm environment. It is a time for my family to catch our breath and enjoy each others company before we get busy preparing for Thanksgiving. 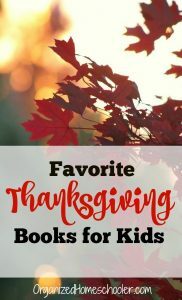 Seasonally appropriate books are a perfect addition to any Thanksgiving lesson plans. I like to keep these books in a basket by our fireplace. My kids naturally gravitate to the book basket to find something to read when they are relaxing after running through leaf piles or riding books. 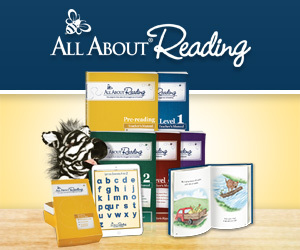 These free games are a great way to review literary skills such as identifying idioms and understanding context clues. My kids love to play Mad Libs anytime of year, but this Thanksgiving version always makes them laugh. We have this exact booklet and I keep it in our Thanksgiving boredom basket. It also makes a great warm-up activity before we start our day. 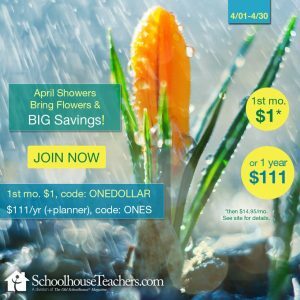 Math word problems can be a wonderful way to practice math skills. Math word problems require a little more skill than solving standard math operations. It takes practice to know how to solve word problems. This can be a stand alone math lesson or they can be divided up to use as a math warm up. Solve the proportions to help the turkey navigate the maze. This activity doesn’t require any prep work. Just print it out and add it to your Thanksgiving lesson plans. This turkey math coloring sheet is an easy way to practice identifying prime and composite numbers. This game works best with at least two players. Students roll dice and move around the game board while multiplying and dividing with decimals. I plan to play one on one with my kiddos. They are super competitive and that isn’t always a good thing. Right before a huge turkey dinner is the perfect time to learn about tryptophan. Students will read the information and analyze the data to determine whether tryptophan really causes drowsiness. In this Thanksgiving activity students use punnett squares to determine the phenotype and genotype of turkeys. This complete Thanksgiving unit study covers the history of American Thanksgiving beyond just the pilgrims. Learn about how Thanksgiving became an annually celebrated National holiday, the history of the presidential turkey pardon, and the Eisenhower Thanksgiving traditions. It goes well beyond the standard Thanksgiving unit. This Ted Ed video is a great addition to Thanksgiving lesson plans for visual learners. My kids are big Ted Ed fans, so there is a big possibility they will find this on their own, but if not this will be a nice way to bring them back to the school table after our lunch break. 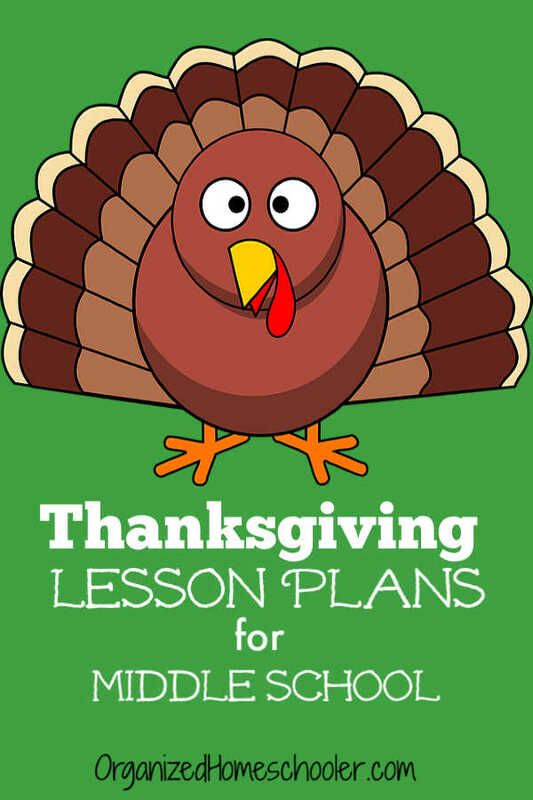 What do you add to your Thanksgiving lesson plans?